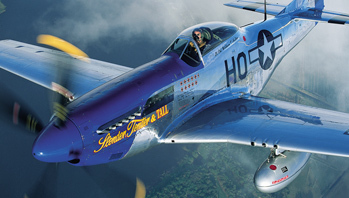 FLY THE P-51 MUSTANG. EXPERIENCE THE THRILL. Stallion 51 Corporation offers various Orientation Flight programs. 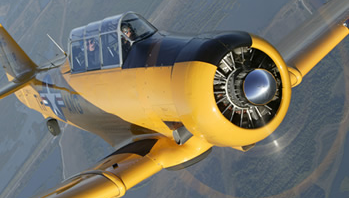 We promise a rare and exhilarating flying adventure. Texan Flight Ops offers various orientation flight programs ranging from half-hour to one-hour sorties. 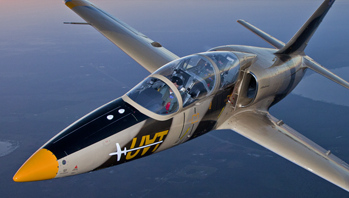 Stallion 51 offers an introduction to Unusual Attitude Training (UAT) using the L-39 Turbojet. 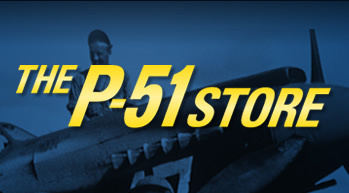 Visit the P-51 Store for a wide range of merchandise such as apparel, DVDs, posters, and more. 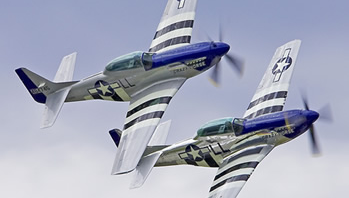 Specializing in the buying, selling and maintaining of vintage fighter aircraft. 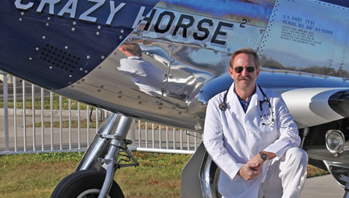 AVDOC 51 is a pilot-oriented medical clinic that focuses on the care and well-being of aviators and flight crews. Preparing for your FAA Physical-How to get the FAA to say YES. Preparing for your FAA Physical-How to get the FAA to say YES. Dr. William Busch Senior FAA AME at AVDOC-51-A division of Stallion 51 Corp.
20 Years ago; The Gathering that started it all! Lt. Col. Jimmy Doolittle led one of the most famous bombing raids in aviation history when he led 16 B-25 medium bombers over Tokyo, Kobe, Nagoya and Yokohama, Japan. After the devastating sneak attack against Pearl Harbor on December 7, 1941, the US military in the Pacific as well as the American public was reeling. The US mounted an offensive action by flying 16 stripped down B-25B Mitchell twin engine medium bombers off the deck of the USS Hornet, something that had never been done at that time. A division of Stallion 51.